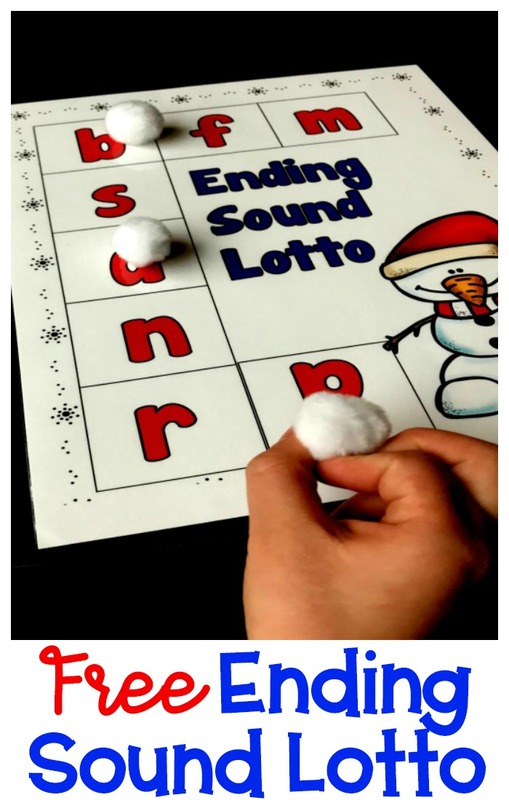 Are your students struggling learning ending sounds or are you looking for a fun way to reinforce ending sounds? I have a great game for you that the kids will LOVE and be excited about! 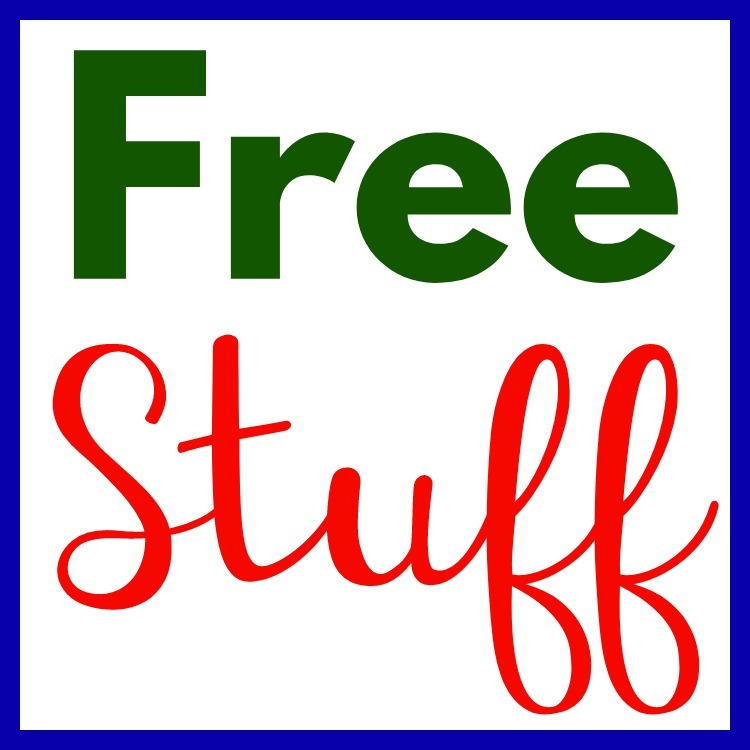 This free kindergarten ending sound game is a fun, engaging game that students can play as a group or individually! Perfect for pre-k, kindegarten and even first grade! 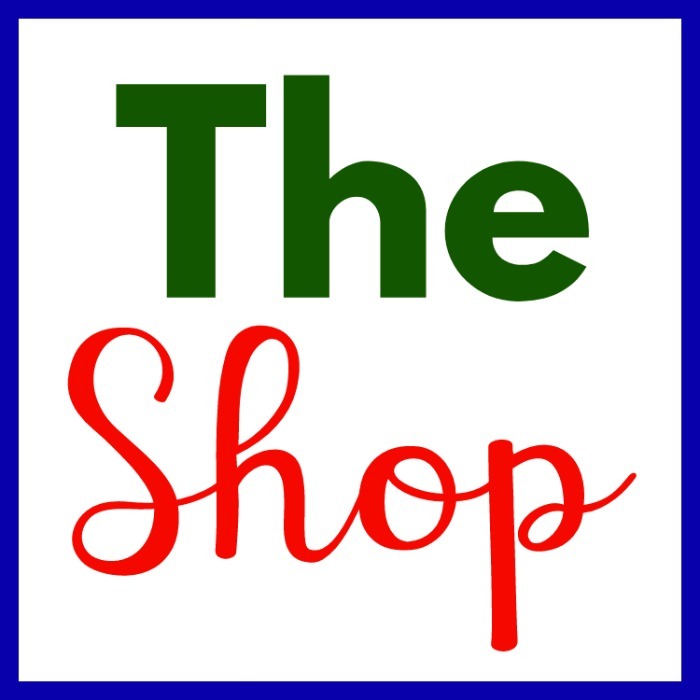 This great free game comes with 7 lotto letter boards and 110 picture cards that represent ending sounds to match to the lotto boards. With this much variation, the students will NEVER get bored! 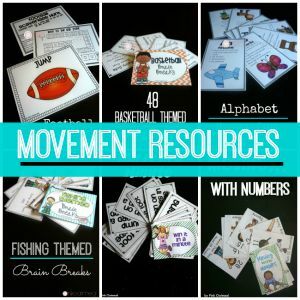 These games can be be played during small groups, centers or in special education! 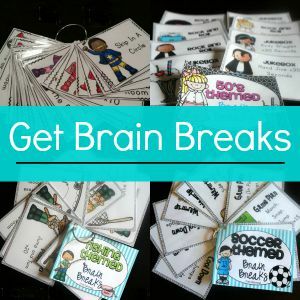 First, print off the lotto cards and picture cards and laminate them to help them last longer in your classroom! The lotto cards are played like bingo boards, but letters are on the lotto board not numbers. The picture cards are used to match the ending letter sound on the board. Lay the lotto cards out. Then spread the ending sound picture cards on the playing area FACE up. 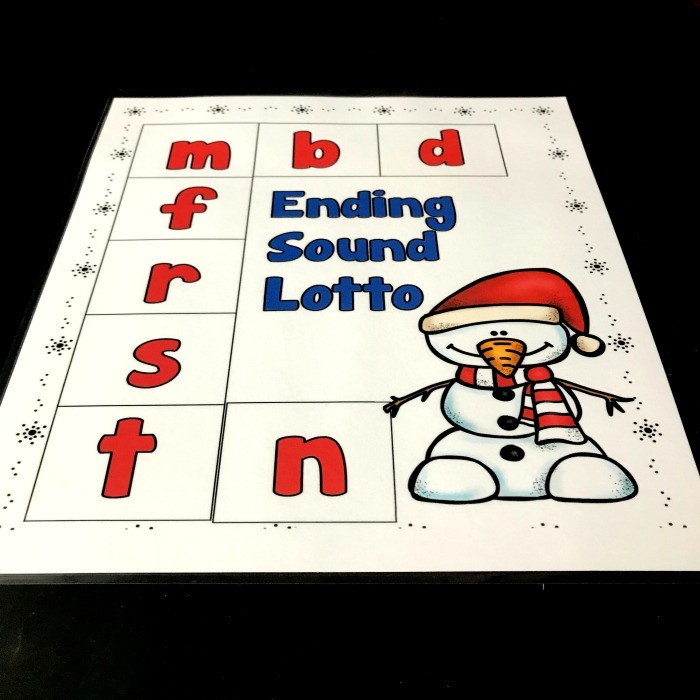 Each student chooses an ending sound picture card to match the letter on the lotto board. When all the letters are covered the game is finished. 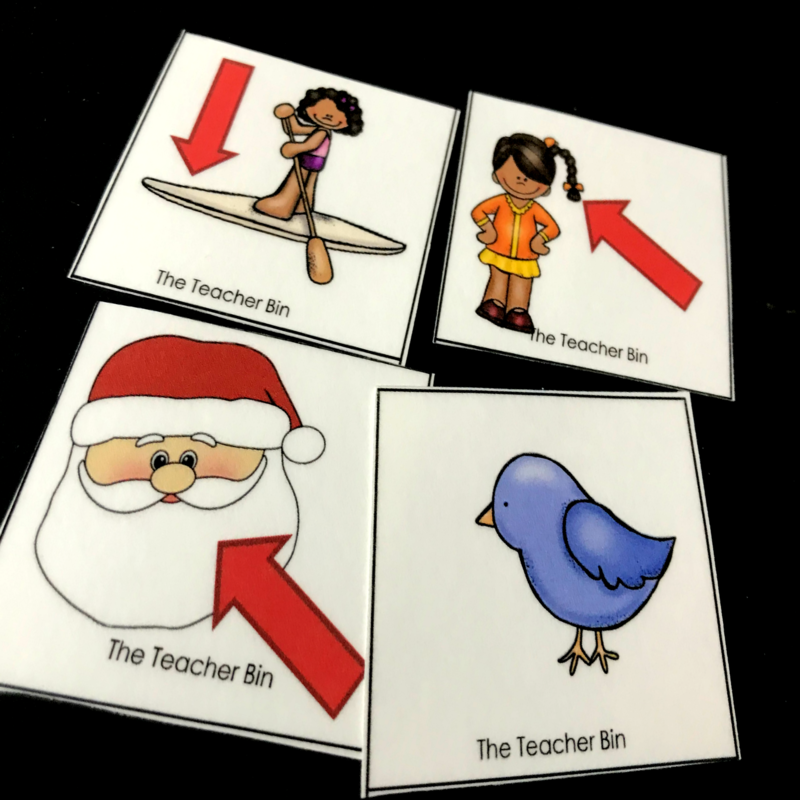 Each student has a card and objects to cover up the letter when it’s called. The teacher will show the picture and the student will determine if he/she has the ending sound. The first student to cover all his letters, WINS! Set out a whole card on each individual table and have the kiddos name all the pictures. Have the kids rotate to each table and name the pictures and continue the rotation until all picture cards have been named.